The ASRL Committee has released Newsletter #60 which should already be in your Inbox if you have subscribed. The Newsletter contains heaps of new season information, rowing news and stories from around the Clubs. All rowers are encouraged to have a good read. Newsletter #60 is below. We hope that you all had a safe and happy Christmas period! Hopefully you all didn't have too much Christmas pudding and stayed fit over the holiday season! The ASRL are moving forward and investing in some amazing technology. We have started to test some live stream technology which captures the finishes from the line and also the ability to link Go Pros to future coverage. Keep an eye out for this at the Manly competitions and also at the Team Navy ASRL Open. If you are competing at Manly this weekend please read through this newsletter carefully to find the most up to date information. 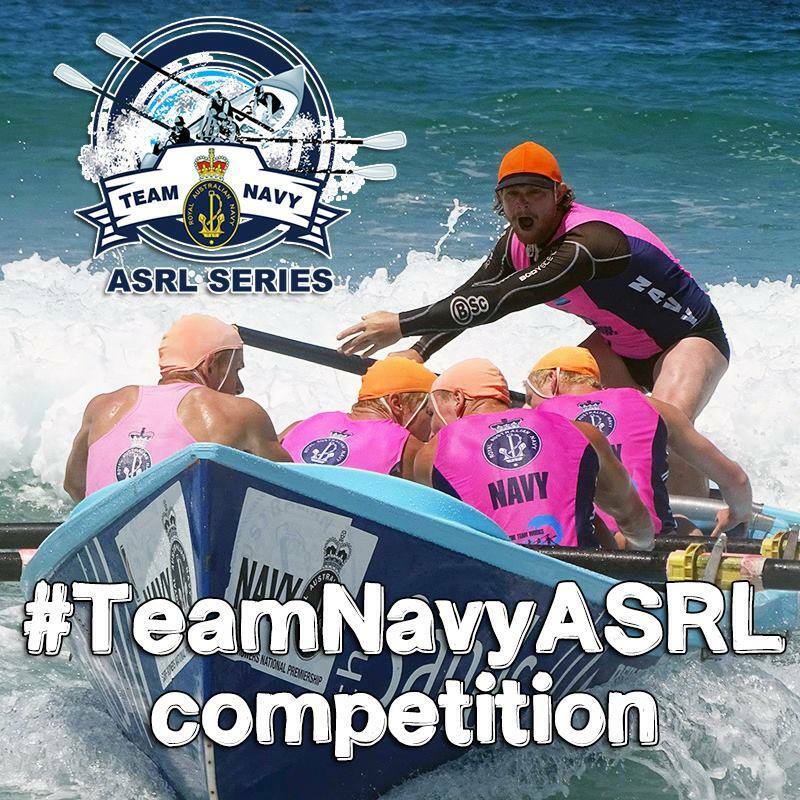 A reminder that the entries for the Team Navy ASRL Open are now open and we will be giving away a brand new surfboat at this event. Don't forget to #teamnavyasrl on all social media posting for your chance to win! 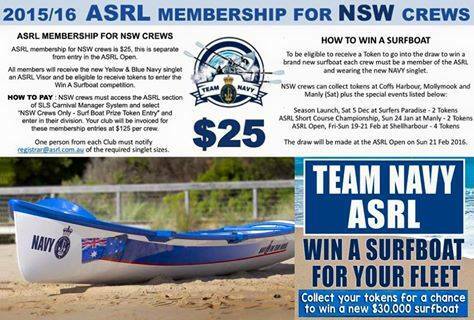 There will be a brand new surfboat up for grabs as a prize that will be drawn at the ASRL Open. Your club can collect tokens throughout the season at a number of events! We are excited to launch a BRAND NEW COMPETITION, exclusive to the Team Navy ASRL surf boat series. All you have to do is #TeamNavyASRL in any of your surf boat photos on Instagram or Facebook! We want you to get CREATIVE! - We will pick the top three photos that use #TeamNavyASRL each week to go into a public vote. - You must be creative and use the Team Navy ASRL logo or any Navy branding to be eligible. Each week we will give away a customised sports bag or headphones with your crew/club name/logo on it! GET HASH TAGGING! The competition is now open! 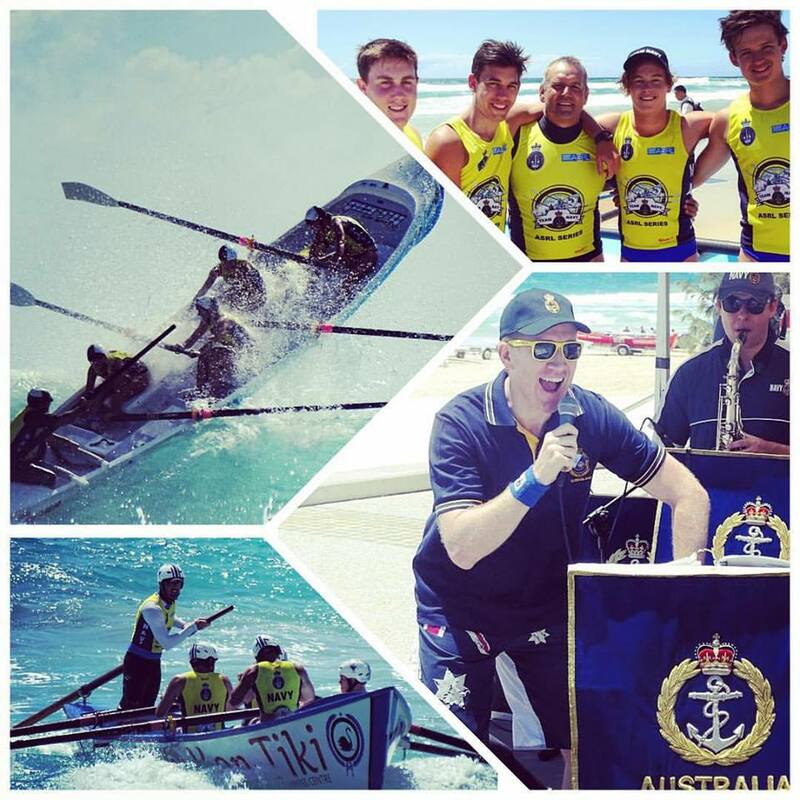 The Manly Team Navy Boat Carnival is on again in January 2015 along with the ASRL Short Course Championships! Please read through this section in full so you are aware of the final details. Please note that we will be using the Team Navy ASRL app actively this weekend at Manly! Make sure you download the app from the itunes store or Google Play store. Wearing of the new YELLOW Navy Singlet is compulsory for the Short Course event and those late entries that don't yet have the new singlet can collect at the morning briefing on Sunday if not at the Manly event on Sat. Saturday is elimination racing with repechage with the aim to have five races per division, including finals. Sunday is a short course with the format to be announced closer to the event (subject to entry numbers and conditions). There will be two boat areas on both days and the area splits will be announced on Monday 18 January. 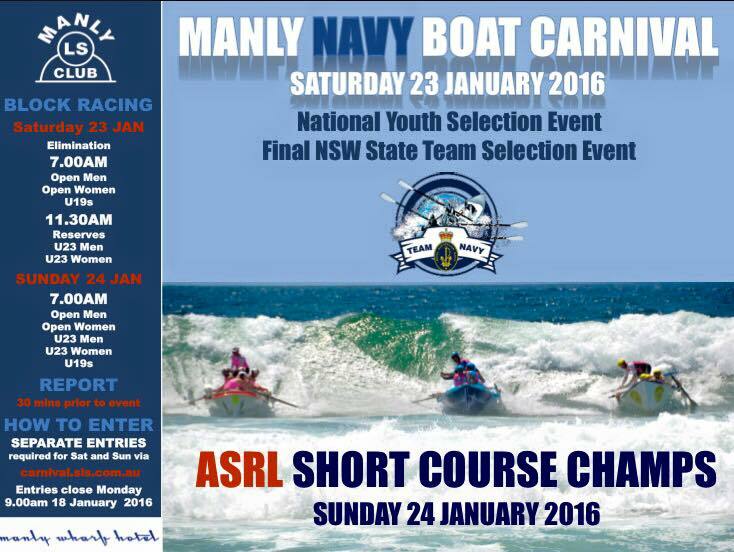 Sunday entries are via ASRL section of carnival.sls.com.au 'ASRL Short Course Champs'. Eligible crews will receive tokens for the draw to win a NEW SURFBOAT. All officials and competitors are invited to Manly Life Saving Club after the ASRL Short Course Champs on Sunday for refreshments, medal presentations and team selection announcements. Check the ASRL website, SNB brach website and Facebook for updates leading up to the event. Congratulations to our Australian representative crews for 2015/16! The two crews will compete against New Zealand at the ASRL Open weekend in February! 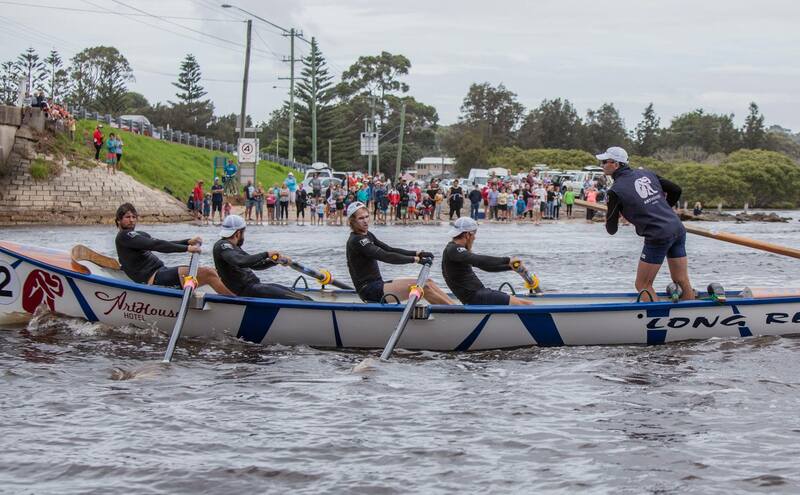 The Development Team consisting of an Under 23 Men and Under 23 Women crew will be selecting this weekend at the National Team selection event in Manly. 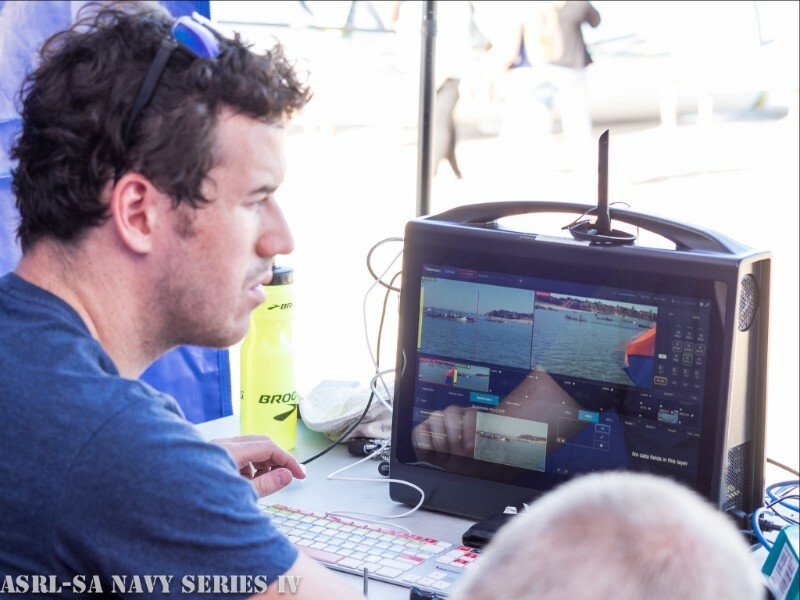 The ASRL are currently trailing video finishes/live stream technology that will enhance the Team Navy ASRL series. 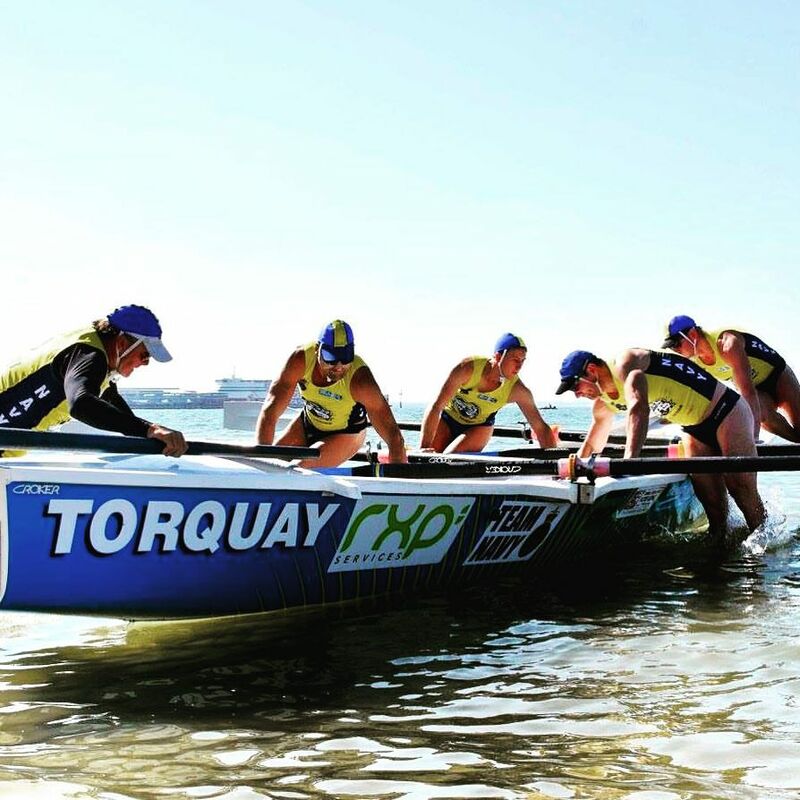 This technology was trialled last week at the Henley SLSC for a training session and then again at the ASRL SA event at South Port on Sunday 17 January. We will be using the technology at the upcoming events at Manly and then at the Team Navy ASRL Open at Shellharbour. 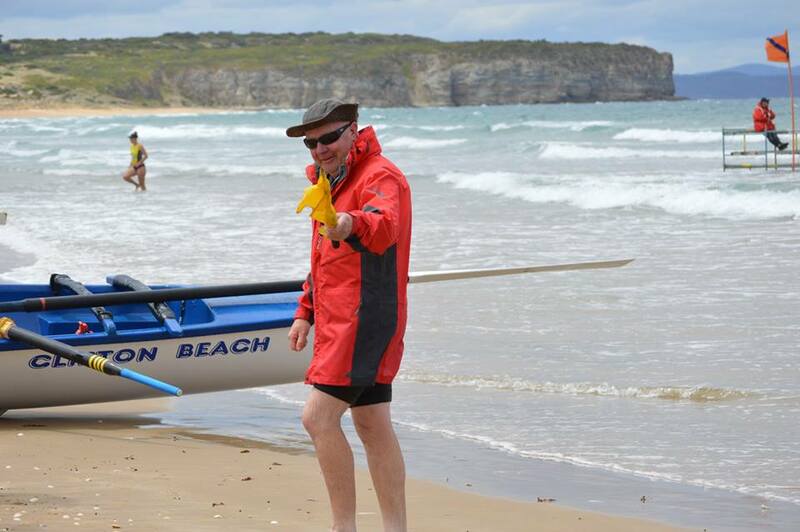 The photo is some of the Brighton SLSC surf boat rower posing for the camera just before their next race! Competitors, officials and spectators braved cold conditions at the Team Navy ASRL series round at Clifton Beach in Tasmania. Congratulations to everyone who participated in the event. This is our second winner from the #teamnavyasrl photo competition! Don't forget to #teamnavyasrl for your chance to win! We will have three more photos up for public vote mid week. The @henleyslsc crew here have won a customised set of headphones or bag! 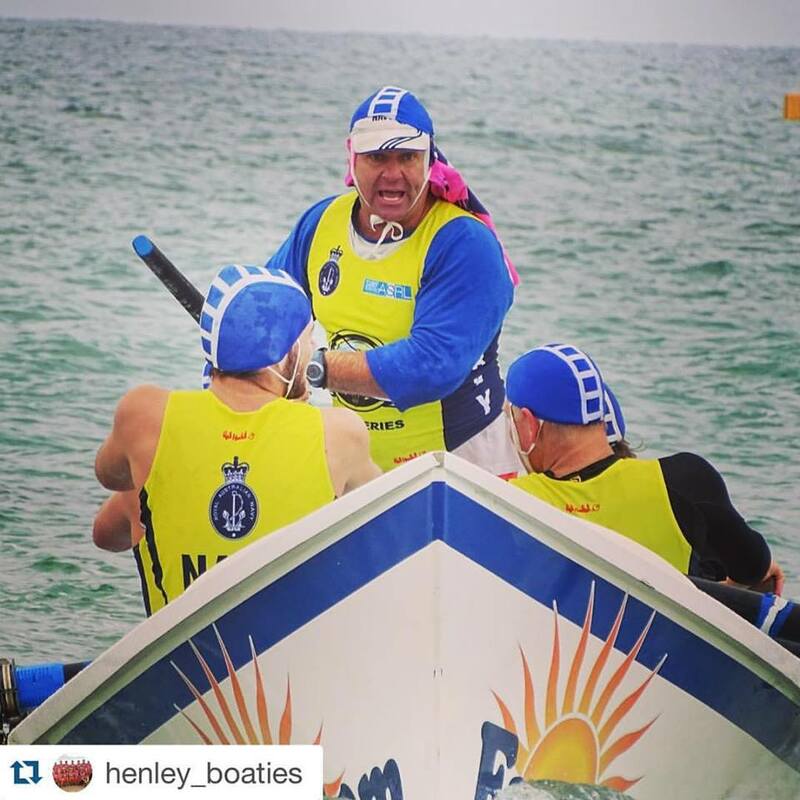 Almost 50 crews descended onto Sandridge beach in Melbourne for Round 1 of the Team Navy ASRL series for Victoria. This included 14 junior crews! This event was the first state team selection event. A special mention to the VSRL for introducing Under 19 Women for the first time! 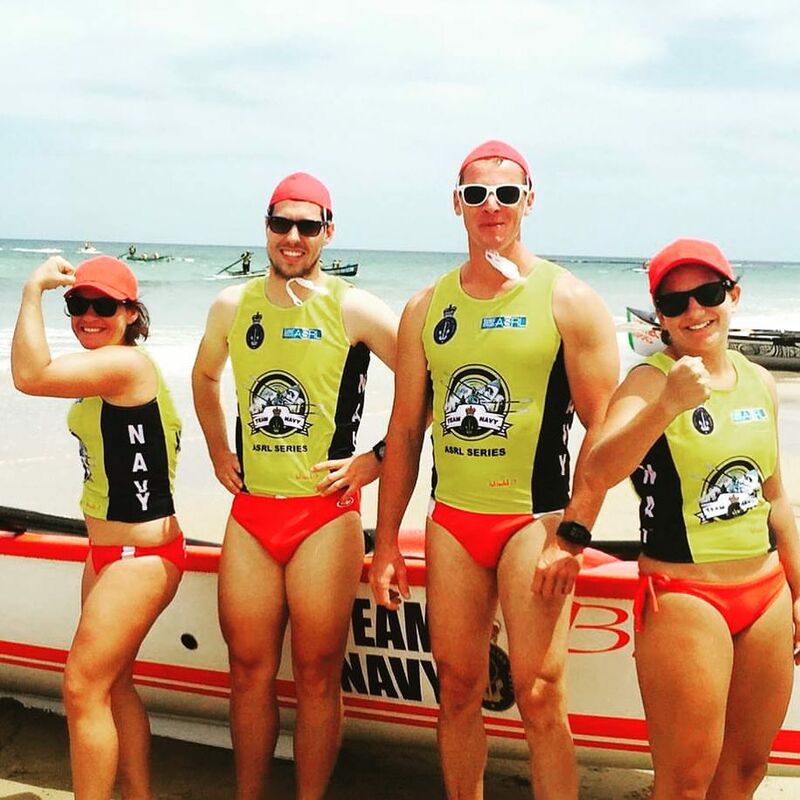 NSW crews - do you have your new Yellow racing singlets? You will need them at the upcoming events at Manly on January 23 - 24! 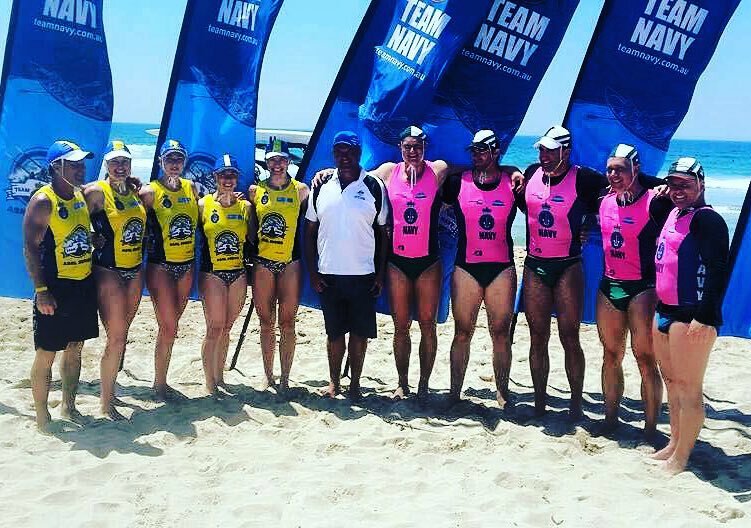 For Manly 23-24 January January it is a Team Navy sponsored event and as such crews are required to wear the Navy yellow plus be a member to receive a Boat Token. If crews have also entered for the Short Course they will be given the new yellow singlet at the Sat briefing. 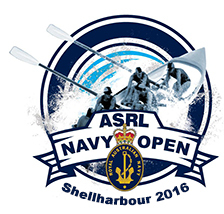 The Team Navy ASRL Open in 2016 will be bigger and better than ever before! With the addition of new divisions, exciting prize draws, the Tran Tasman competition and a new exciting timeslot for the Interstate competition, this is an event not to be missed! This event page will have all of the information you need for the three day competition! The ASRL have again partnered with Destination NSW! Make your weekend in Shellharbour more than just 'a weekend'! The region has some remarkable attractions, visit https://www.visitnsw.com/ for more information. We are excited to announce that at this year’s Open we have added two female divisions. This means that eight divisions of racing will take home medals against the standard six of the past. 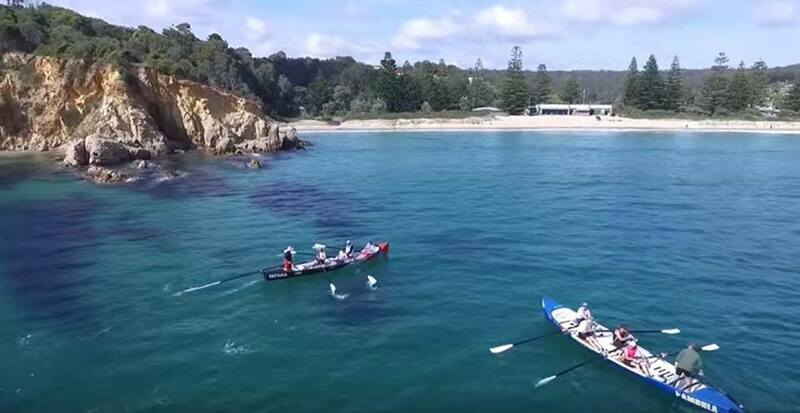 The Tathra 'boaties' captured some remarkable footage with a drone just prior to the George Bass Surf Marathon. 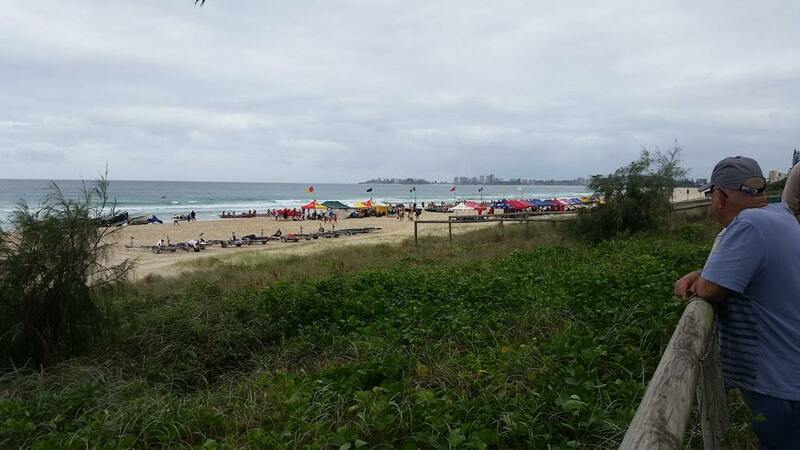 The Maroochydore Surf Life Saving Club is full of legends and has a rich history, celebrating their 100th anniversary a couple of weeks ago. Within their club are three remarkable men who have progressed through the surf life saving ranks and are now highly respected surf boat competitors. We speak of Bob Stone (71 years old), Corey Stone (45 years old) and Michael Brooks (31 years old). Click here to read their full story on a featured post from the Team Navy ASRL Facebook page.